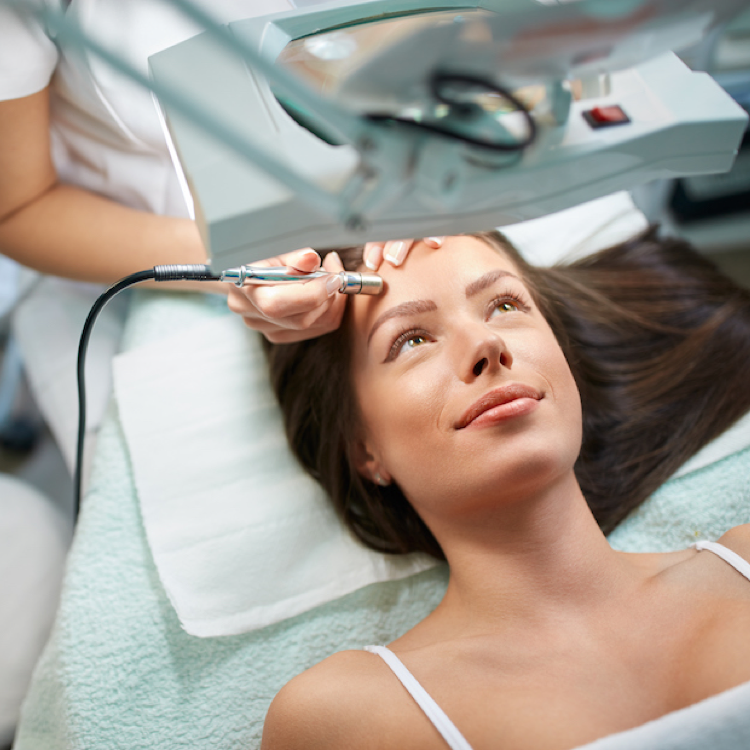 At Elias Dermatology, we offer a wide variety of medical, cosmetic and surgical treatments that are designed to help you look and feel your best. Dr. Matthew Elias and Dr. Merrick Elias, and the entire staff at Elias Dermatology® are experienced in medical, cosmetic and surgical treatments for both men and women, utilizing a pain-free approach to ensure that patients receive the best results with the highest level of comfort. With over 282 5-star reviews, outstanding patient care is our #1 priority. Watch some of our happy patients below. We offer a wide variety of medical dermatology procedures including acne, psoriasis, rosacea and warts. We offer a wide variety of cosmetic treatment options suited for all patients. 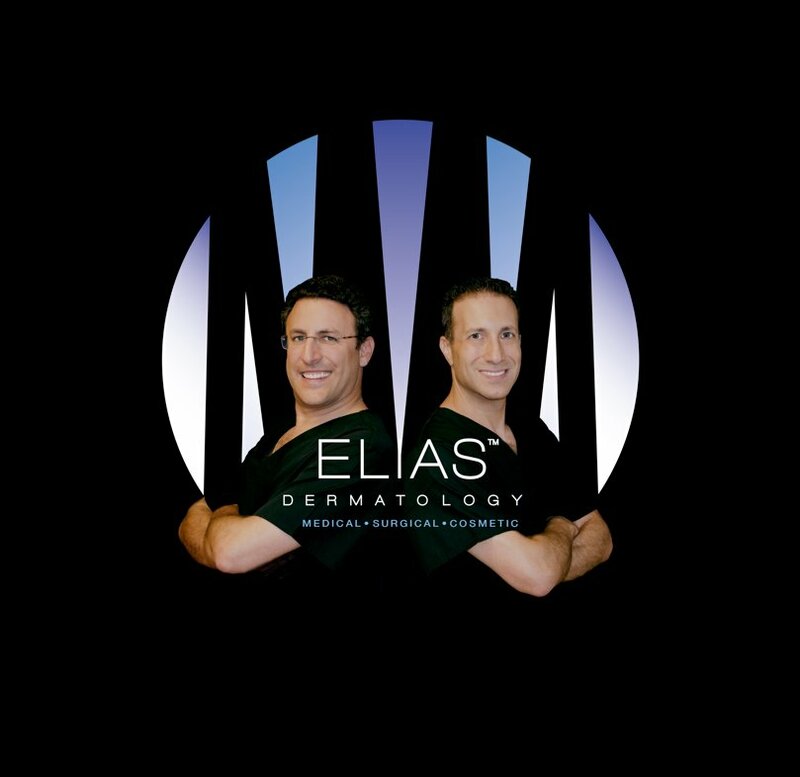 Dr. Matthew Elias and Dr. Merrick Elias, and the entire staff at Elias Dermatology® are experienced in medical and cosmetic treatments for both men and women, utilizing a pain-free approach to ensure that patients receive the best results with the highest level of comfort. Elias Dermatology® is at the forefront in the treatment and prevention of diseases of the skin, hair, and nails, providing the highest quality care for patients throughout South Florida in the areas of Ft. Lauderdale, Pembroke Pines, and Davie. Elias Dermatology® specializes in a variety of skincare treatments from skin cancer and acne, to the state of the art cosmetic treatments.